Some agencies consider corporate identity as business cards and letterhead. We consider it as a set visual guidelines that define your brand. As your company grows, a tight corporate identity will ensure that your brand grows with it. 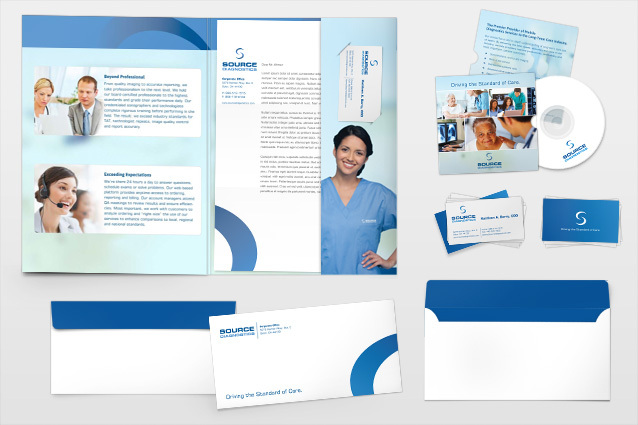 When properly executed, your corporate identity will answer any and all questions regarding your company’s visuals. Purely Branded delivers the entire suite of corporate identity elements including signage, business cards, letterhead, envelopes, invoices and all other critical business documents.